Information in the article is published for educational purposes only. Do not overstep the bounds set by law. A few weeks ago I realized that it's should be interesting to learn about phishing campaign and how to perform it. I divide that story into different parts. The last part will be with a demonstration video of my results. As you understand — visually look good — is the main things in that story. That example is perfect as a scam attack. The receiver is legitimate. Phone location link is pretty the same as real one icloud link. And the connection is https. 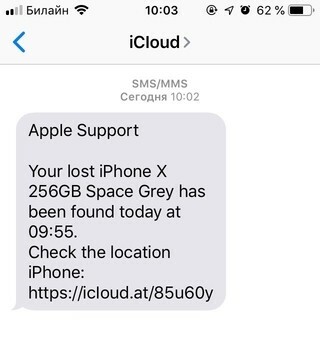 Pretty few users can understand that it's not a real sms from apple. In that part, I highly recommend using UrlCrazy tool from Kali Linux toolbox. You can also use catphish. 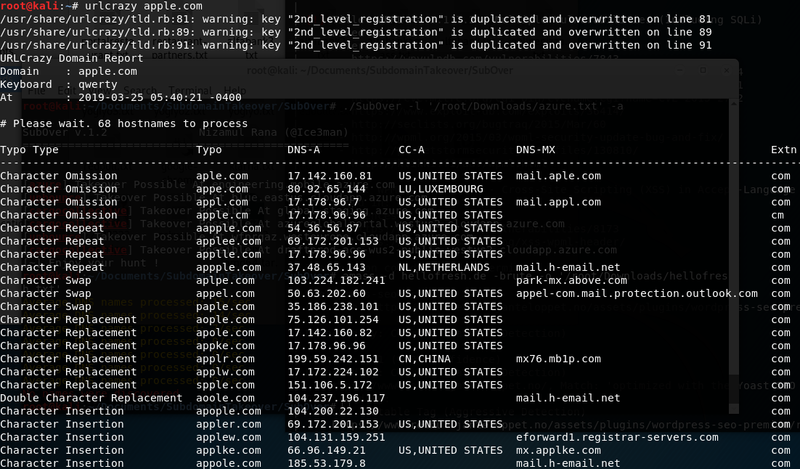 On that example, you can see many registered domains which used for phishing and scamming. You can use any type of domain name "Typo". It could be Character Omission, Bit Flipping, Wrong TLD or Homoglyphs. Actually, Homoglyphs could be the most interesting in some situations. Let's imagine that we already prepared with a domain name. And registered that in GoDaddy for example. Also, you can register free domain here and use subdomain name in your attack scenario. 2. Protection from DMARC, DKIM, SPF. That's strange words — are the main things for making success phishing attack via email. DMARC (Domain-based Message Authentication, Reporting and Conformance) empowers SPF (Sender Policy Framework) and DKIM (DomainKeys Identified Mail) by stating a clear policy which should be used about both the aforementioned tools and allows to set an address which can be used to send reports about the mail messages statistics gathered by receivers against the specific domain. I will not explain you in steps how to configure your mail server with that policies. But most of the time — it's a right configuration in the DNS management tool for your domain and your mail server. I used a free mail server — Mail for Domain from Yandex. After all activities with configuring your security policies, I highly recommend you to make a test email with checking your configuration score. It's required to not be in spam box with your phishing campaign. 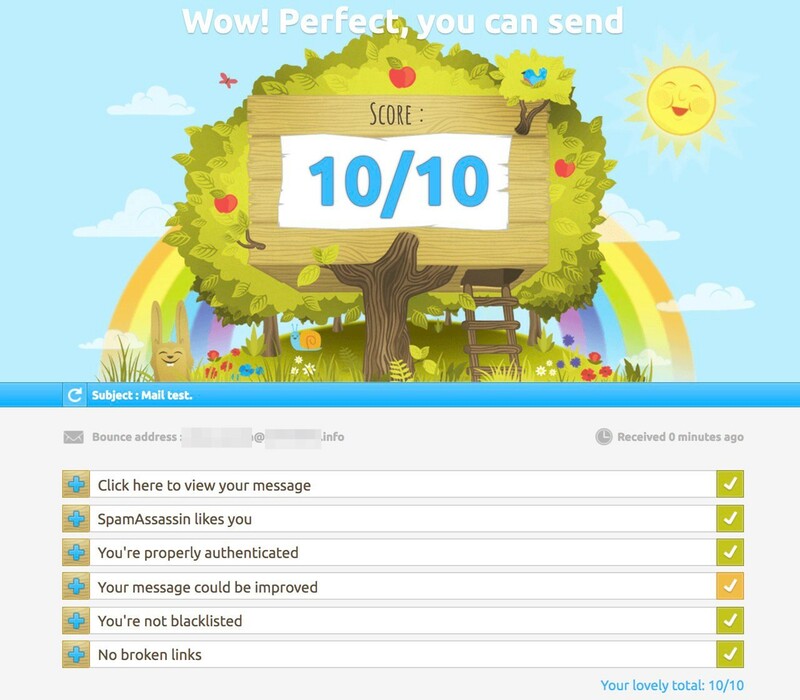 Good score for your email message should look like this. For checking all settings with my email and mail server I used that service — Mail Tester. 3. OSINT for email addresses. If we perform our attack to the corporate email addresses — we can reach some data leaks on that resources. So I decide to choose from one of those frameworks: CredSniper, ReelPhish, and Evilginx. I choose Evilginx 2.2.0 version. Technically it works as it is described. 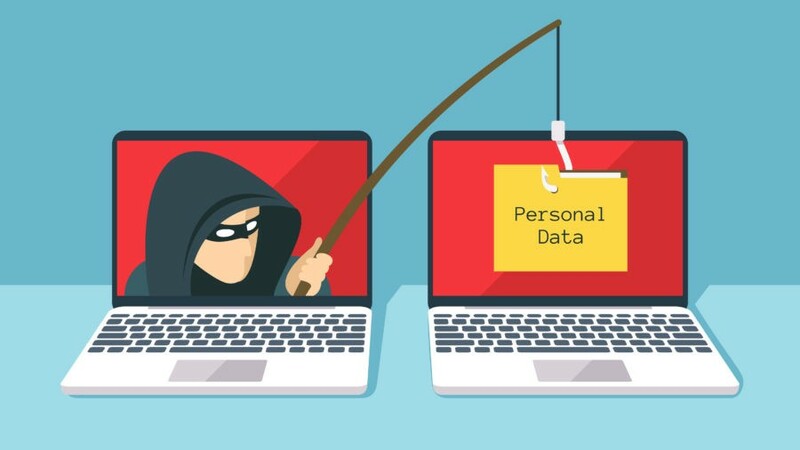 Evilginx2 is a man-in-the-middle attack framework used for phishing login credentials along with session cookies, which in turn allows bypassing 2-factor authentication protection. As a virtual machine with Evilginx server, I used AWS EC2 instance with Ubuntu image. It's easy to launch and control with SSH connection. And make sure that there is no service listening on ports TCP 443, TCP 80 and UDP 53. You may need to shutdown apache or nginx and any service used for resolving DNS that may be running. Evilginx will tell you on launch if it fails to open a listening socket on any of these ports. If you will have such conflicts with ports — then you will need to run that commands on our EC2 machine. All other required instructions are in the readme documentation. For our AWS EC2 machine we have a public IP address. Where Target — is our EC2 public IP Address. After that, we need to configure Evilginx with our domain name and public IP of our AWS EC2. Here we have a final config. Next, we need to get an SSL/TLS certificate for our phishing domain. With right configured Evilginx, we will have it after two commands. As you see that framework can support end-to-end validation. If we tried to log in with the wrong password — we will see validation message. And at the end when victim provides sms code — we catch valid session. With trying to understand all phishing activities from scratch I learned a lot of interesting things. I did not perform any illegal activities. And I highly recommend you to not do that too. As you understood phishing links could look like real legitimate. They also can support https connection with the lock icon in the URL of your browser. And it doesn't matter that you have 2FA protection. The only thing that can protect you is attentiveness. Also, there are some services to educate employees in the company with performing "training" attacks.